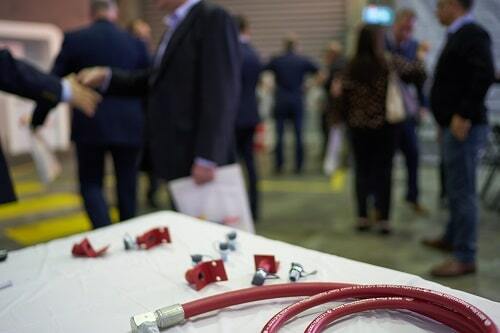 In May 2017 KlineFire launched our Vehicle Suppression System (VSS) at Headquarters, located in Melbourne’s Eastern Suburbs. Our product differs to those on the current marketplace because it is powered by the technology of UTC. 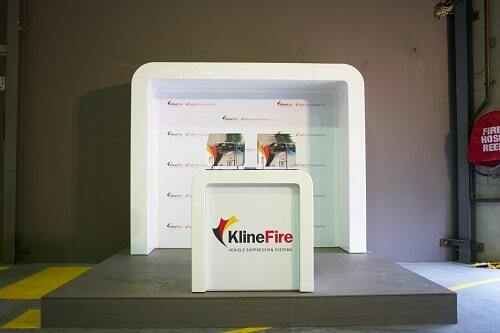 KlineFire are an exclusive Australian distributor for Kidde Technologies INC. – UTC Aerospace Systems. So, what does this mean?  Together, we have a combined 150 years of fire industry experience and offer the world’s most advanced vehicle fire suppression system. 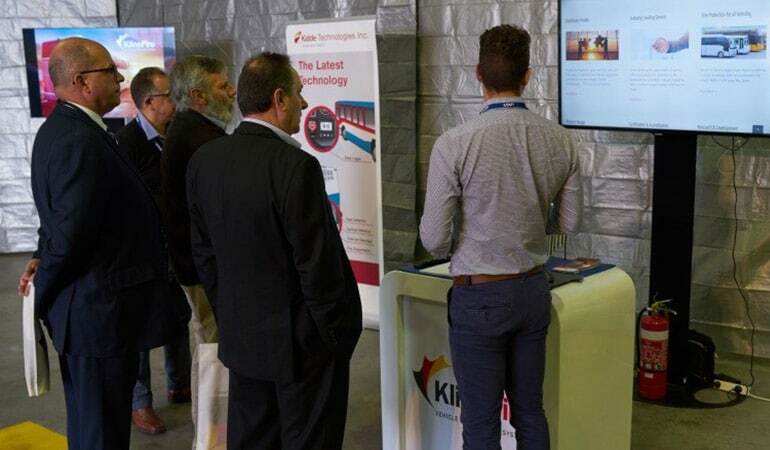 At our launch, our team spoke logistics; lead times, stock levels and product standards. A presentation was made by industry leader Jamie Cressman from UTC North Carolina, incorporating footage of a testing video showcasing the suppression system in action. Clients learnt about the technical aspect of the VSS, interacting with our componentry board; seeing, touching, feeling and viewing actual components. 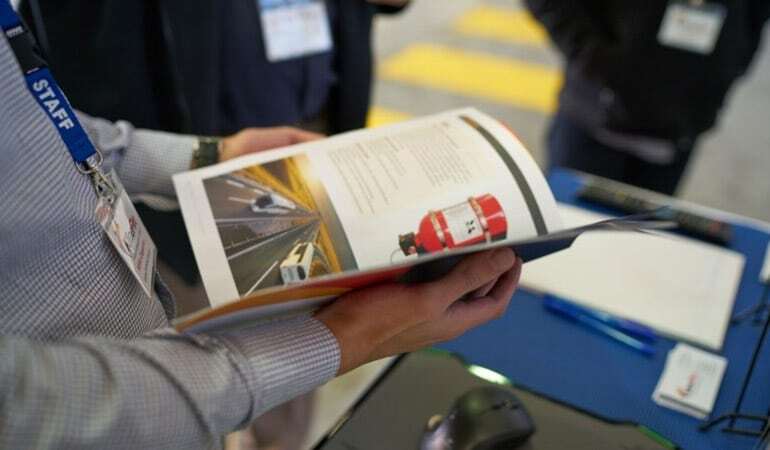 Our hospitality was enjoyed with a BBQ and coffee cart and because one couldn’t possibly take in all the exciting news of the day, clients received an expo bag incorporating our product catalogue, website information and how to find further VSS information. Our next event to showcase our Vehicle Suppression System is at the BusVic Expo on July 3rd and 4th at the Pullman Hotel, Albert Park. We look forward to seeing you there.